At TBB We love Kickstarter – and many of us have dropped coin to check out some of the latest fun gadgets. It was Kickstarter that lead me to the Hovertrax by Inventist. 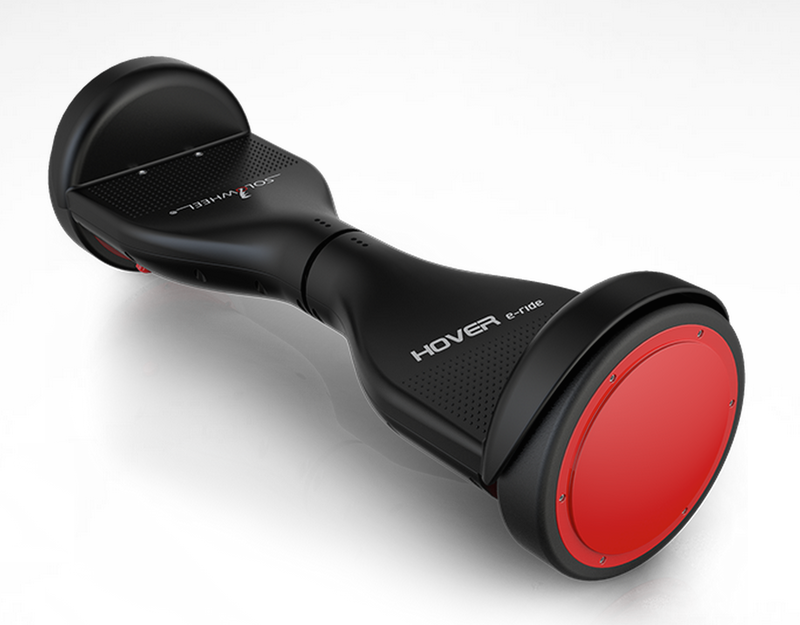 The Hovertrax is Auto-balancing, electric transporter with gyro technology. Shift body weight to control speed and direction for seamless gliding! And it is a heck of a lot of fun, albeit you need to be just a little bit careful. After 5 minutes of waiting for my body to be able to move I slowly got up, nothing broken, but I am sure that I shook the place with my fall… so please be careful. Thanks for reading… and as always, comment, like and share.